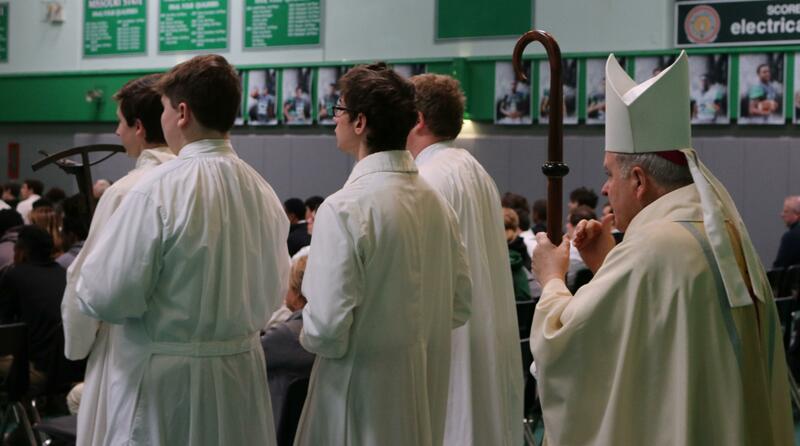 Father Chaminade would be enormously proud of the education today’s students receive and gratified by the success of St. Mary’s High School graduates. 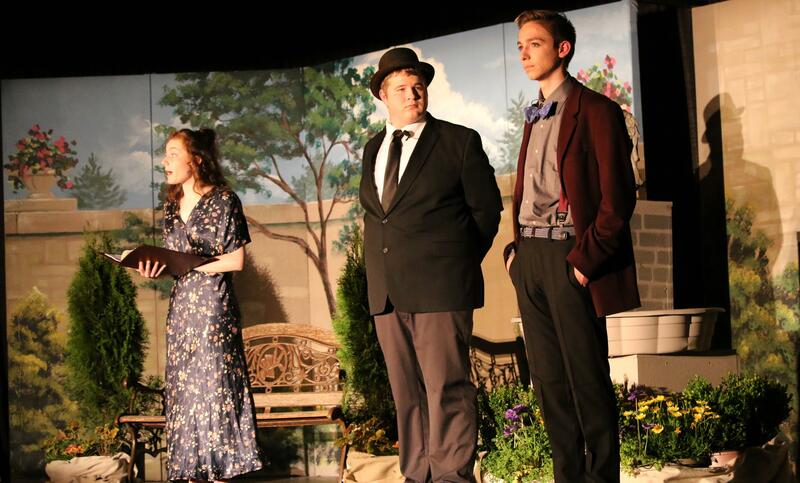 He would, however, encourage St. Mary’s not to be complacent about the future of the school. 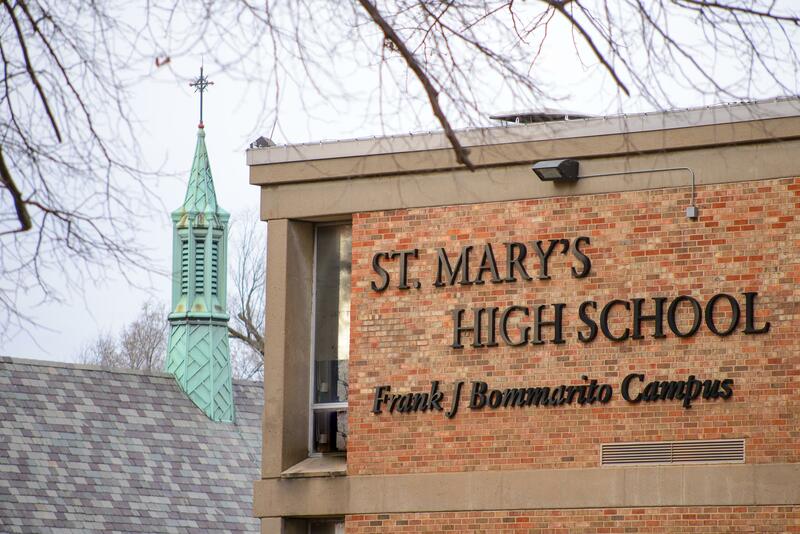 To sustain his vision, it is imperative that St. Mary’s strengthen and broaden the financial foundation through support of the Annual Fund program. 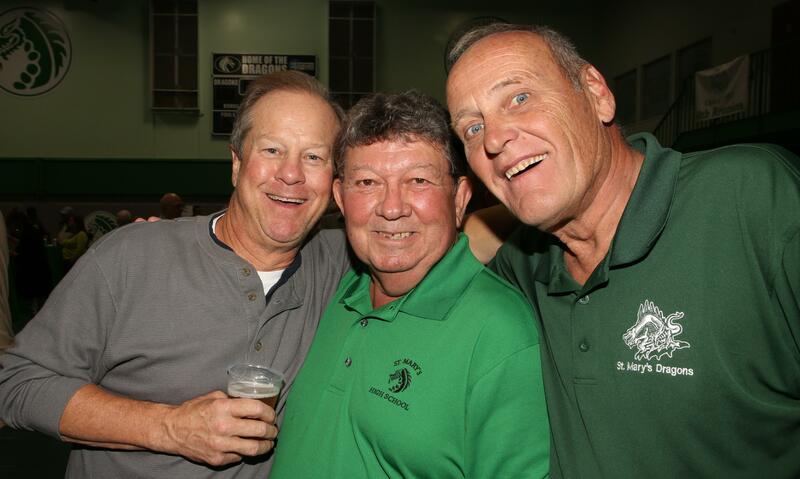 St. Mary’s High School’s Annual Fund is made up of thousands of operating gifts from loyal alumni, parents, students, faculty, staff, and friends. This yearly unrestricted fund drive provides vital budget relieving dollars that support the people, programs, and facilities of the school. Annual Fund contributions play a critical role in helping to achieve competitive salaries for faculty and staff, to provide appropriate technology in support of teaching and learning, to purchase new athletic equipment for sports teams, to supply building materials for plays, to make valuable resources available for the library and so much more. 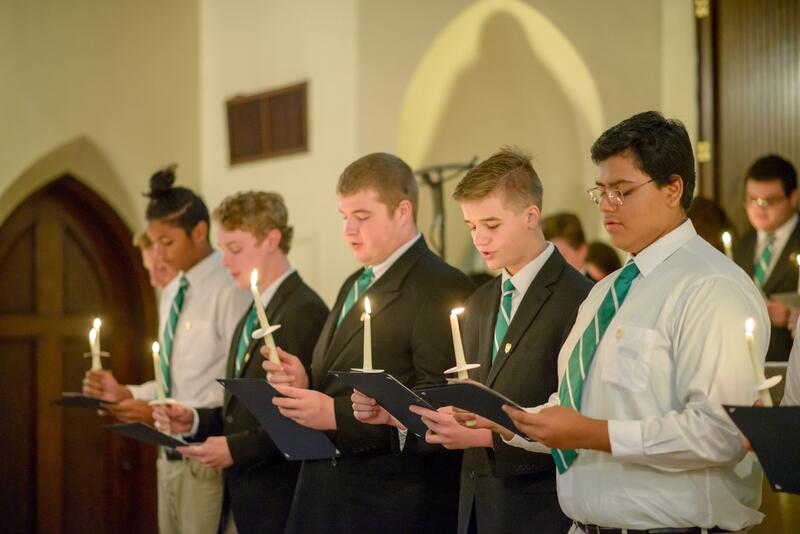 With annual contributions to the Annual Fund, St. Mary’s is able to address these important needs and take advantage of unique opportunities to support the mission. How can one make a gift? 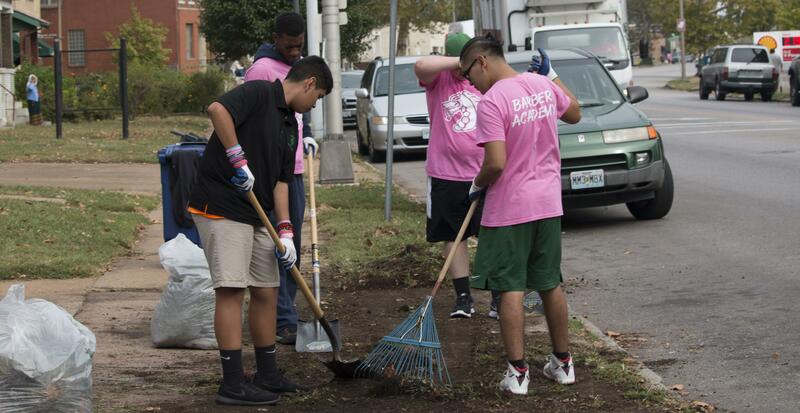 St. Mary’s makes it easy by offering a variety of ways to give. On the top right of every page on the Support St. Mary’s tab, you can also click on Give Online Now. Can one designate which area receives my support? Yes! 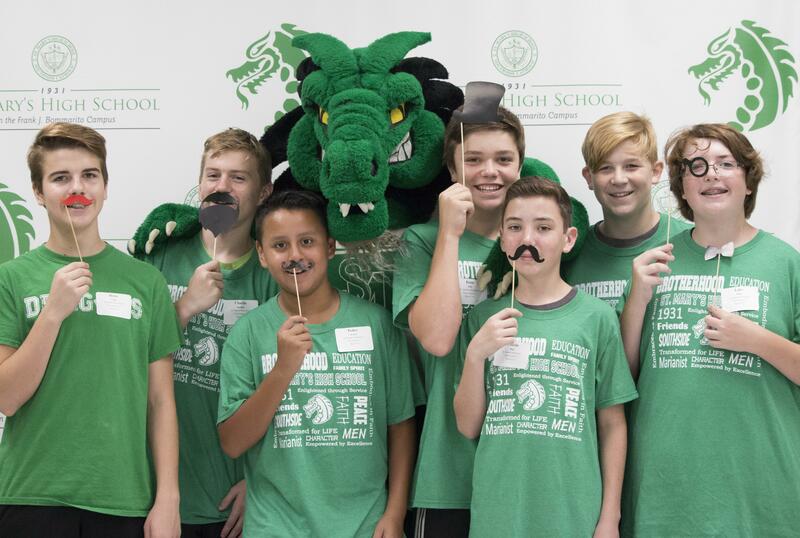 The St. Mary’s High School Annual Fund is best supported by making a donor’s gift towards school operating expenses but also offers flexibility to simply indicate how the gift should be allocated when one makes his or her contribution. How can one increase the impact of support through a matching gift? Many companies and foundations will double or even triple the value of charitable gifts made by employees and their spouses, board members and retirees. To find out if a particular company or foundation has a matching gift program you may go to Blackbaud’s Matching Gift Database. Yes! In fact, consistent giving is so important that St. Mary’s created a Giving Society & Gift Club to honor its most loyal Annual Fund donors. Consistent giving is the cornerstone of the Annual Fund's success. Membership in this Giving Society & Gift Clubis renewable annually. Why should one consider a multi-year pledge? A multi-year pledge can help donors keep track of their giving, cut down on annual solicitations and ensure that they continue to support the Annual Fund each and every fiscal year. If you would like more information on our Annual Fund, please contact our Advancement Director at 314-481-8400 or at advancementoffice@stmaryshs.com.